Do you want to look better and feel better too? If so, you need to take group fitness classes. 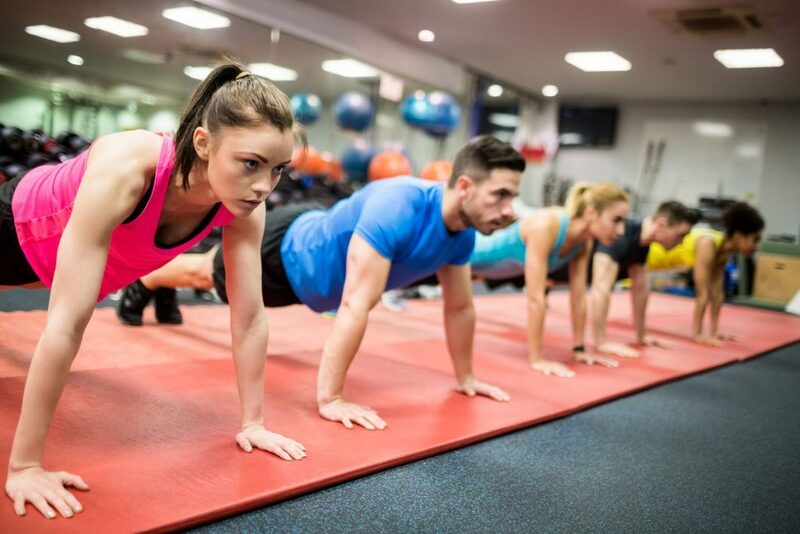 Taking a group fitness class will enable you to meet your exercise goals and do so with more motivation. After all, it is difficult to stay motivated when you are trying to get fit at home. By taking a signature group fitness class, you can get the workout you need and feel exhilarated at the same time. After all, there is a right and wrong way of doing things. If you want to get fit, you want to make sure that the ball stays in your court. This means that you need to take group classes so that you will be incentivised. This type of incentive will keep you looking good and feeling your best, as well. When you are working out with others, you develop a camaraderie, a rapport that makes it possible for you to stay motivated while doing an exercise routine. 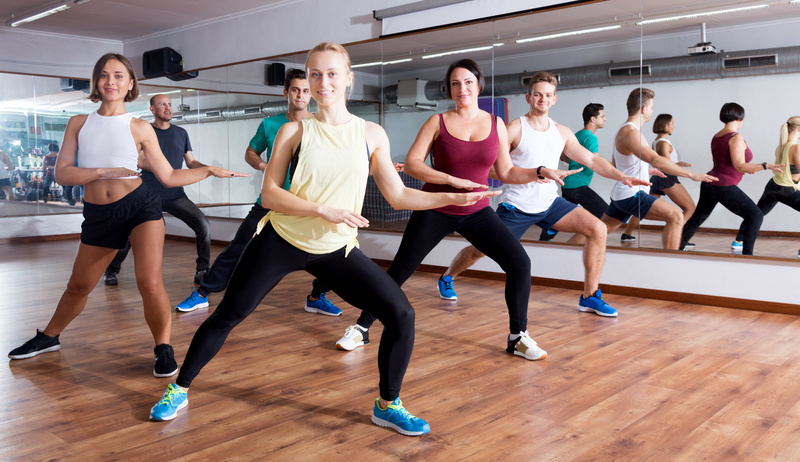 If you want to shed those additional pounds, but you do not want to do it by yourself, you can find the solution when you consider these group fitness classes in Indonesia. These classes include yoga routines, dance workouts, cycling, functional fitness exercises, and similar workouts. If you do not like participating in yoga, you can always opt for cycling instead. Therefore, you really do not have any excuse for not joining a class and enjoying a good workout. One of the popular classes that is offered nowadays is cycling. You can choose from various group classes under this category. For example, the peloton class involves some exciting movements. Imagine that the lights in the exercise area are dimmed. Everyone there is cycling until their legs burn. The class is divided into three sections, each which challenges the rider to a higher fitness goal. You will acquire endurance and strength and lose weight at the same time. Peloton replicates various levels of terrain. Go through flat streets, and move onto the hills as you progress with your cycling routine. This challenging cycling experience lasts just under an hour. You may also want to choose a Race 30 class that lasts just about as long. Riders cycle to great motivational beats and go all out during the routines for 30 minutes. This type of cycling programme enables you to burn fat while increasing your cardiovascular fitness. Your legs will look nicely sculpted after you have been involved this routine for a while. Freestyle cycling is offered as well. When you take this type of cycling class, you can enjoy a different cycling experience each time you ride. Like all the cycling classes, your focus is on endurance, burning fat, and gaining strength. Are you ready to take on a challenge and increase your level of fitness? You can do so as soon as today by signing up with one of the group classes that are offered by premium exercise facilities.